April 18, 2014 Zis Center of Culture organised the Sose Film festival with the headline “Content is woman”. The festival included films the main topic of which was the woman. 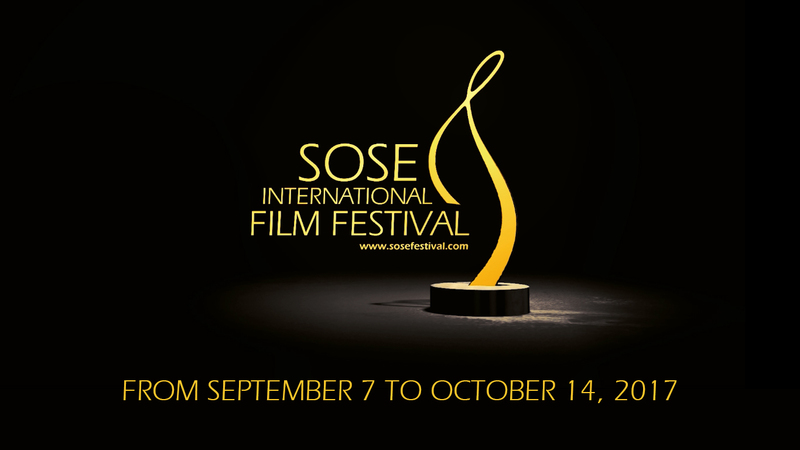 The film festival carries the name of one of the most vivid individuals in Armenian history – Sose Mayrig. An Armenian woman who lived her life heroically as a mother, a woman, and a person dedicated to her nation. Seeing the interest and the positive reactions of artists toward the festival, hearing the opinions and suggestions of professionals and the society, in 2015 Zis Center of Culture decided to extend the geography of the festival, and announce it as Sose International Film Festival. The organisation of international events and the sharing of experience, cultural dialogue and the opportunity to cooperate are essential for our region. In 2015 the Film Festival included two more programs – “Save the Man” special competition program, dedicated to the 100th anniversary of the Armenian Genocide, and “Student” competition program. All the events planned in the frame of the film festival will take place throughout the whole year: the film festival will be finalised with an award ceremony. The film festival is coming out of thematic limitations: all the films can take part in the main competition program. Staying loyal to its traditions, the festival is going to continue speaking about women in the language of culture through “Content is woman” thematic competition program. It is also going to continue supporting students in the frame of “Student” competition program. The International cinematography is moving forward day by day, living the stages of its natural development; the sharing of experience and master classes are primary for all artists of the world regardless of religious perceptions, political and socio-economical conditions. After all, Art tells people about people, it is fight and harmony at the same time, a collision of reality and delusion, which enlivens the person. The goal of the film festival is today’s cinematography and its development in the region. Our region has obvious issues in the sphere of cinematography, so interactions, meetings and cooperation with international filmmakers are of great importance. The film festival has planned to invite representatives of film production from many corners of the world and engage in various events, involve students in those events and provide a platform for them to make their first steps. Every society is the result of the given time period, residence and value set. It is worth to mention that cultural legacy is essential to the formation of a society; first of all, it determines the society’s attitude toward its own roots and culture, and the way it assesses, perceives and respects the cultural values of another nation. Films, being a combination of sound and visual image, penetrate deep into a person’s consciousness and form their worldview. Through the films involved in Sose International Film Festival, the society deals with the universal constructive value system.